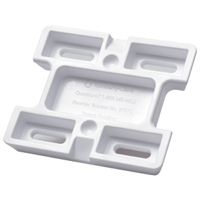 8.2000x3.7000x9.5000 7.25" x 11.5" x 4.0"
Scott Essential provides reliable balance of efficiency, performance and value. 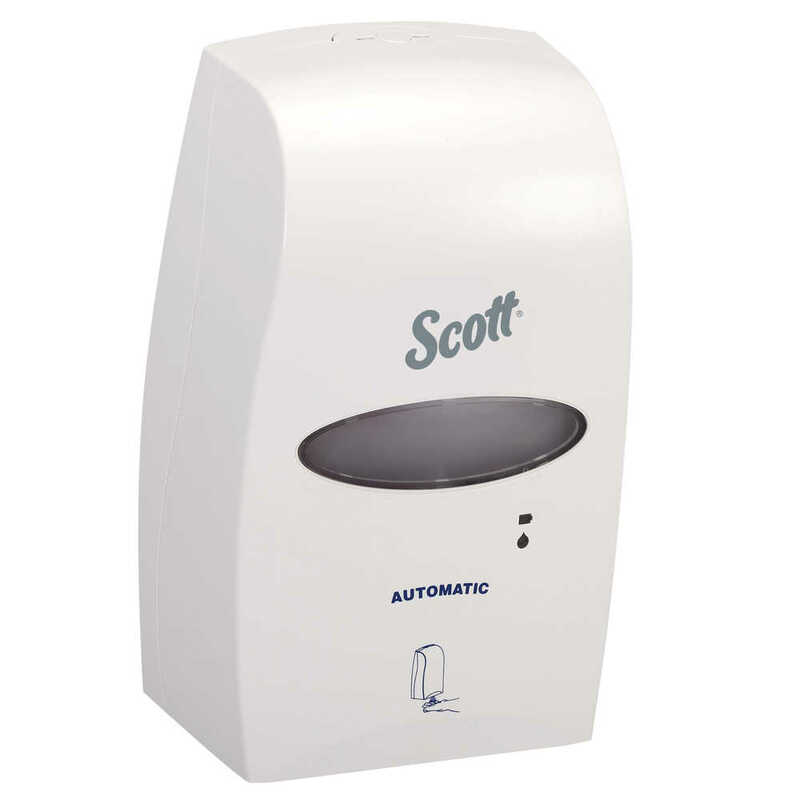 The Scott Essential Skin Care Dispenser System is designed to take hand hygiene to the next level. 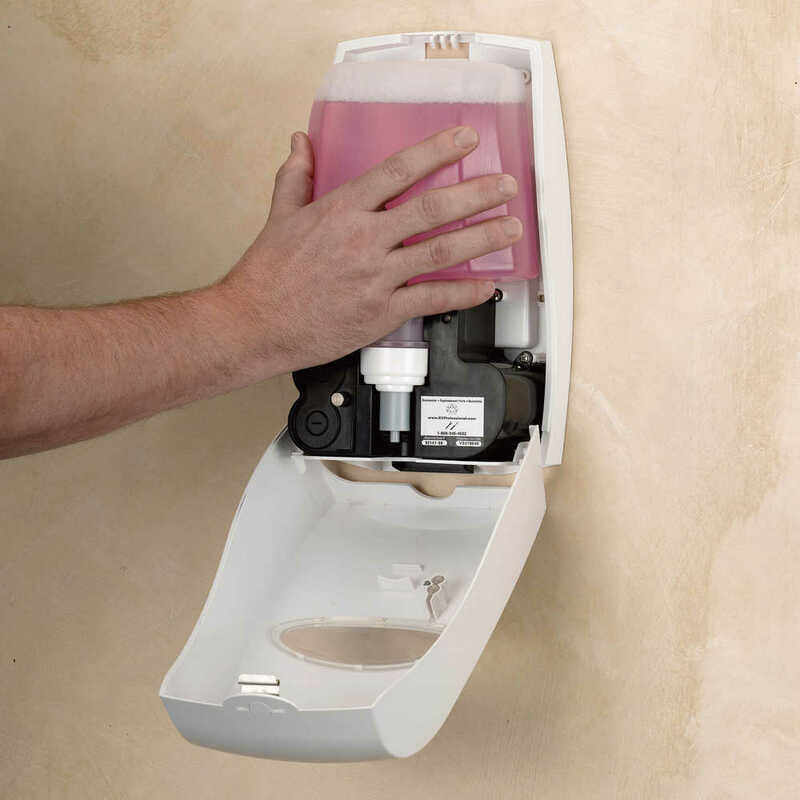 You can count on its reliable, touchless operation to help reduce cross-contamination and the spread of germs, because users don’t have to touch the dispenser to get their soap or sanitizer. 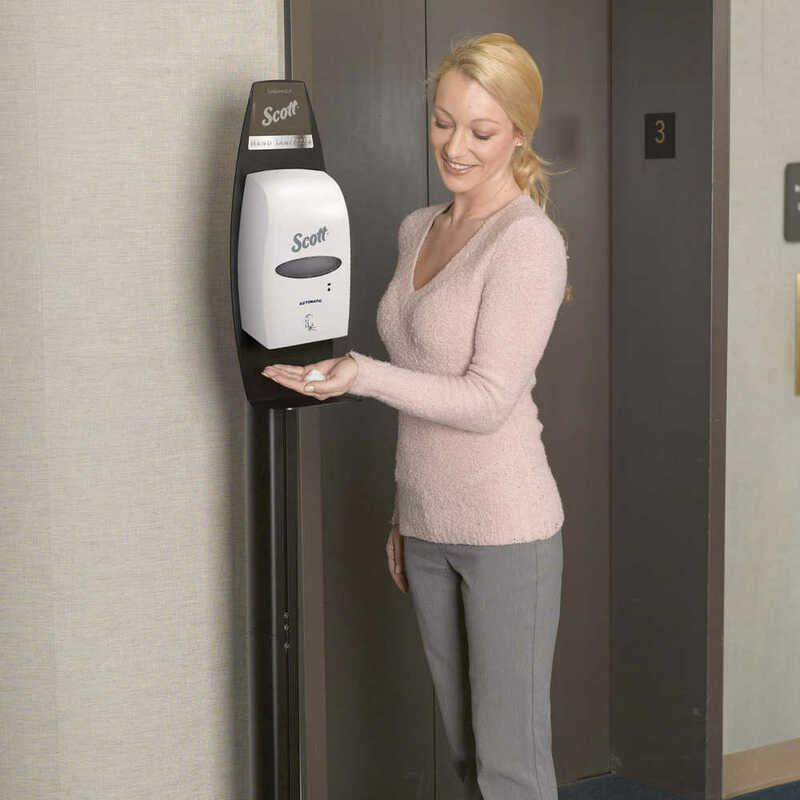 The white dispenser automatically dispenses one shot of hand soap or hand sanitizer when a user places their hand beneath the dispenser. 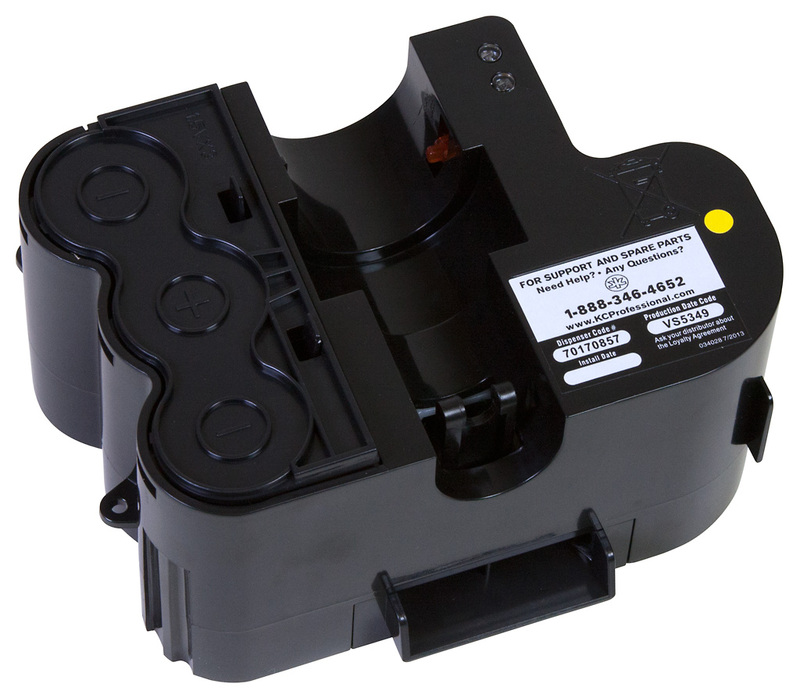 It features a long battery life: up 60,000 hand washes per 3 D-sized alkaline batteries. 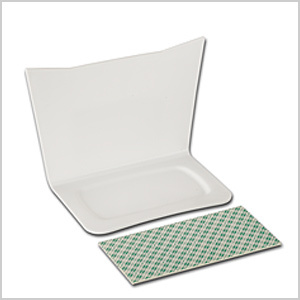 Plus, you’ll enjoy easy maintenance with this smart system. 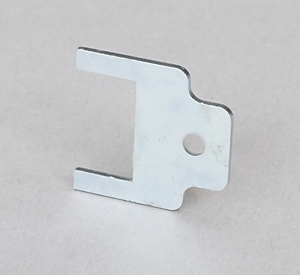 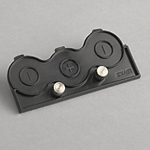 You can choose a key or push button opening to reload and it includes low battery and low product alerts. 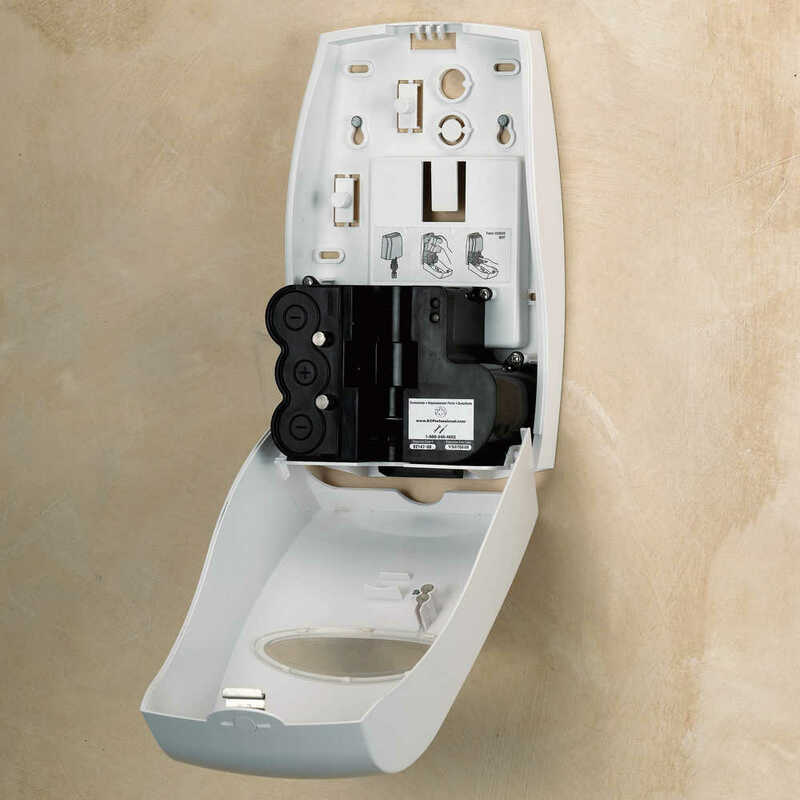 The aesthetics complement many other dispensers (for bath tissue and paper towels) made by Scott Essential to provide a modern look to your washroom. 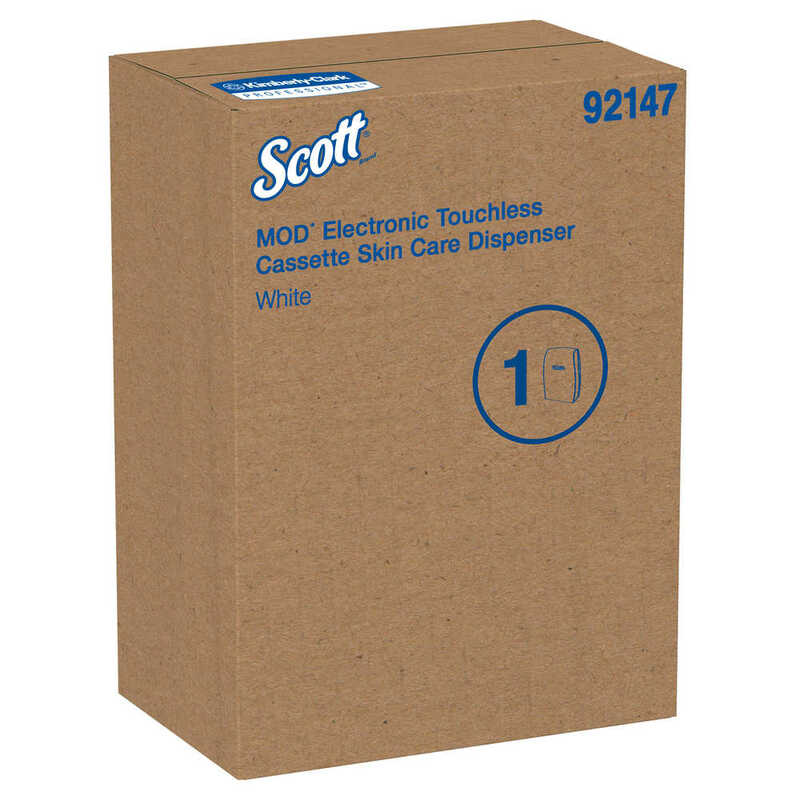 Use this touch-free skin care dispenser with 1.2 liter cassettes of Scott Essential Foam Soap or Hand Sanitizer.